Thanks to artist and critic/writer Seth Orion Schwaiger in the Austin Chronicle! 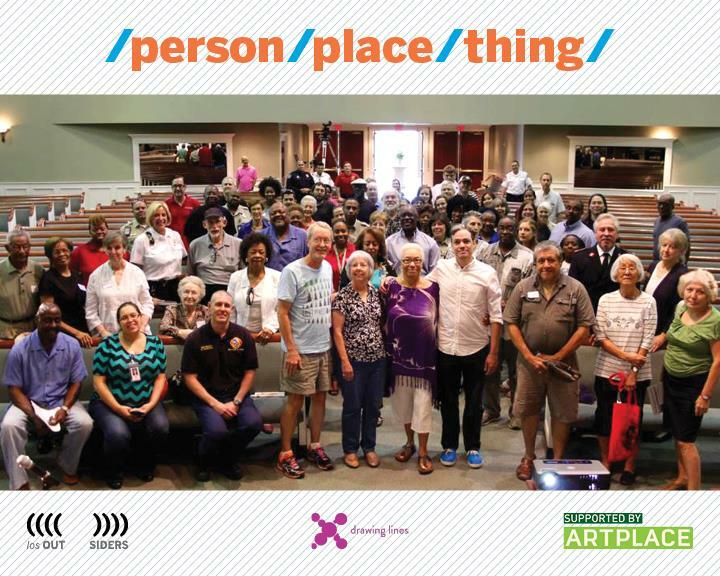 Love his take on the exhibition and including #DYPO and #ATXLoteria as part of the programing! 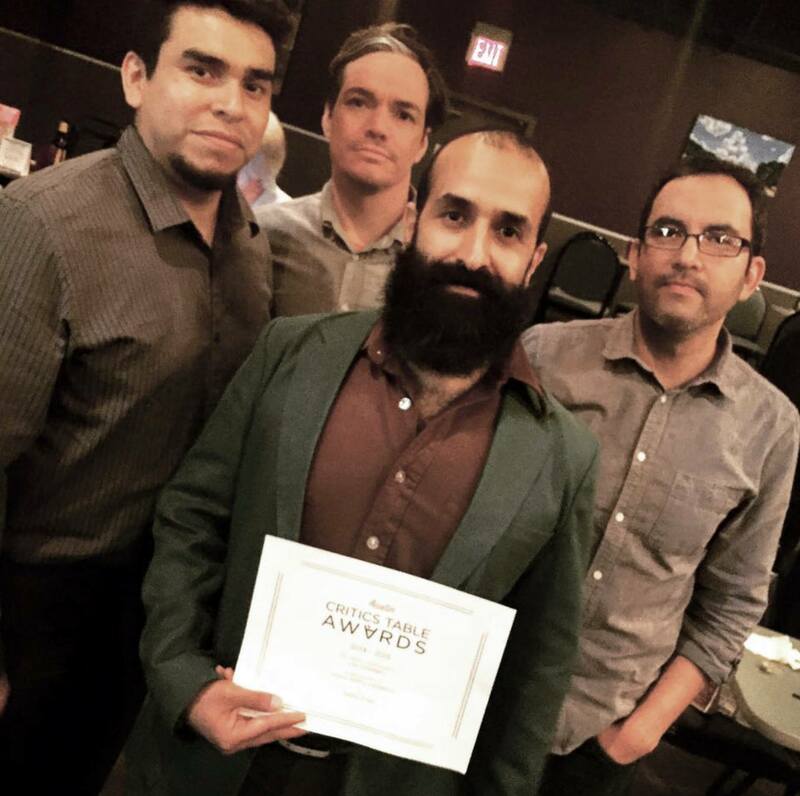 Thanks to the 17 amazing artists, generous Emma S. Barrientos Mexican American Cultural Center, Fusebox Festival, and all the Austin arts community who helped us fund this exhibitions via ‪#‎DYPO‬, and ‪#‎ATXLoteria‬, we have been honored with the Austin Critics Table Award for Group Gallery Exhibition! LITERALLY could not have done this without you ALL! 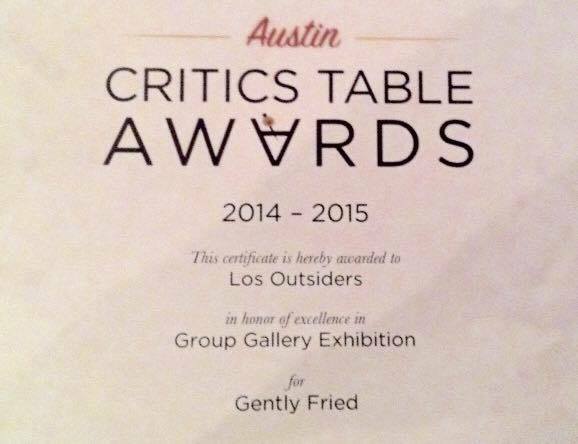 Artist and arts writer Caitlin McCollom penned a nice piece about Los Outsiders and #GentlyFried for Arts + Culture Texas Magazine. Check it out here.